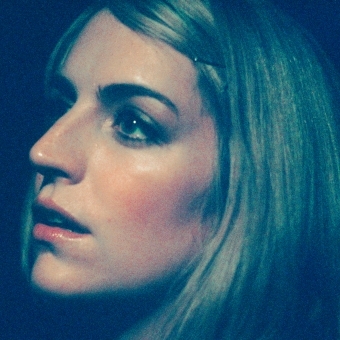 Sally Seltmann is an award-winning songwriter and singer. She has previously released albums and performed under the name ï¿½New Buffalo,ï¿½ and is well known as the co-writer of the song ï¿½1234,ï¿½ performed by Feist. 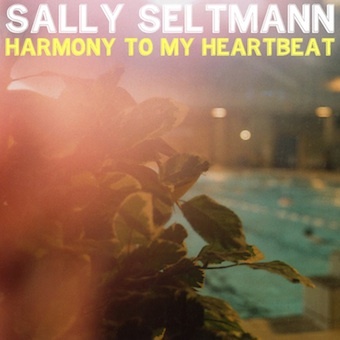 Sally now returns with ï¿½Harmony to My Heartbeat,ï¿½ the first single from her new album. Co-produced with Francois Tetaz (Architecture in Helsinki, Lior), ï¿½Harmony To My Heartbeatï¿½ is an emotional, uplifting pop song. Full-bodied and joyous in sound, it is Sally's most vibrant work to date. As immediate as it is universal, "Harmony To My Heartbeat" is a colourful love song that Arts & Crafts will release the digital single on December 1. 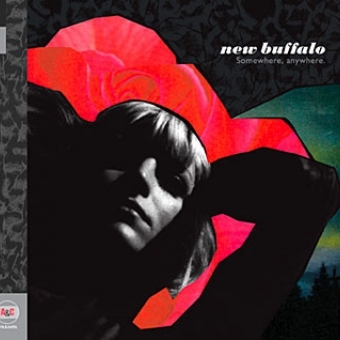 Previous recordings by Sally as New Buffalo include her first New Buffalo album, The Last Beautiful Day, which features performances from Beth Orton, and the Dirty Three's Jim White, who plays drums on three tracks on the album. 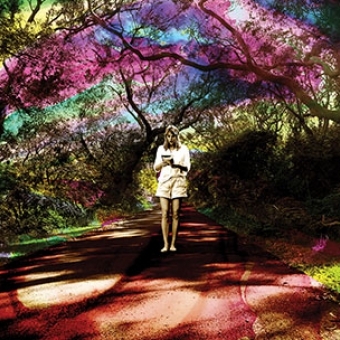 In 2007, Sally released her stunning second album, Somewhere, anywhere. She wrote and recorded the songs on a century-old piano, in the studio she set up inside a flower-flanked shed in her own backyard. 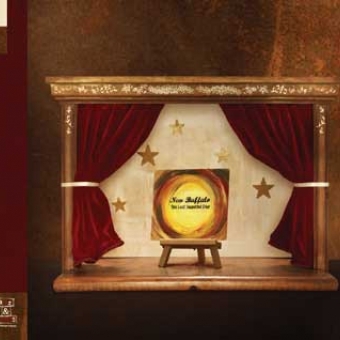 The album features guest vocals from her husband Darren Seltmann (The Avalanches) and Kellie Sutherland (Architecture in Helsinki). As New Buffalo, Sally has toured in the UK, USA, Canada and Australia, performing her own shows, as well as supporting artists including Cat Power, The Concretes, Broken Social Scene, Bright Eyes, Stars, and Feist. She is currently putting the finishing touches on her new album, due for release in April 2010.